Be one of the 286 Winners in our, "What We're Thankful For" School Promotion! Be one of the 286 Winners in our, “What We’re Thankful For” School Promotion! educate and raise our nation’s children. “What We’re Thankful For” School Promotion! 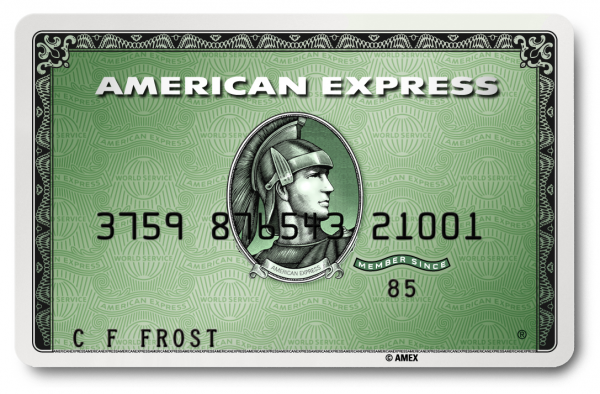 From now through November 29, just log in to your PayForIt or PaySchools Central account and make a payment using your American Express® Card. or complete the official entry form. Every time you do, you’ll be automatically entered in our promotion! 100 winners will receive $50 credit; and 50 winners will receive $100 credit. I’d be thankful to win! to express your thanks to your child’s school. Maybe you’re thankful for a special teacher or administrator. Or perhaps it’s a class, program, or extracurricular that is making a difference in the life of your child. Whatever it is for you, consider yourself reminded to write a note, send an email, make a call, or reach out in person to express your thanks. Read the official promotion rules. Copyright © *|CURRENT_2018|* *|PaySchools|*, All rights reserved.